If you are looking for personalized professional service, look no further. 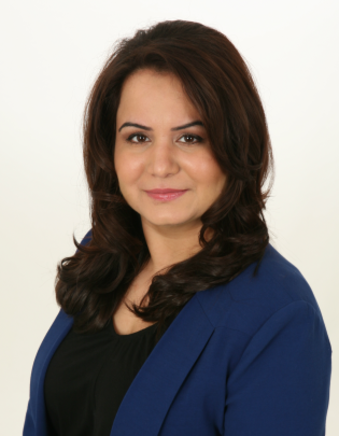 Harpreet prides herself on guiding her clients through each step of the buying and selling process paying special attention to every detail and concern. 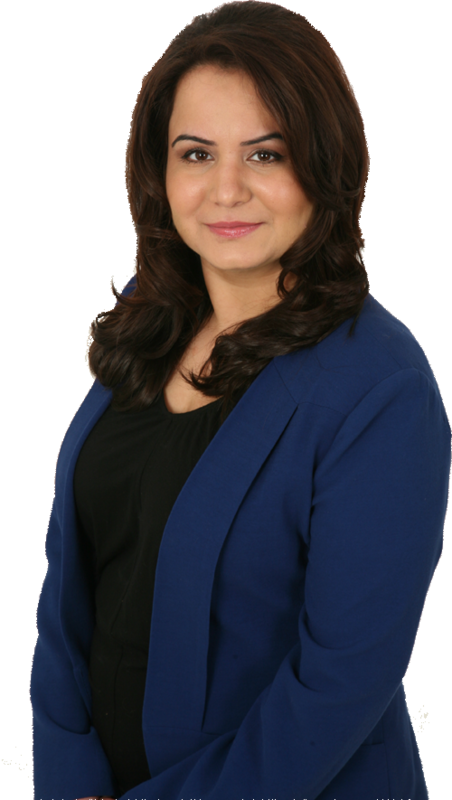 To the further benefit of her clients, she recently partnered with her husband Akash and together they assureGreat Service, Professional Representation and Total Commitment to their clients! Do not hesitate to contact Harpreet or Akash to discuss your real estate needs or to address any questions you may have regarding the current market or financing options. 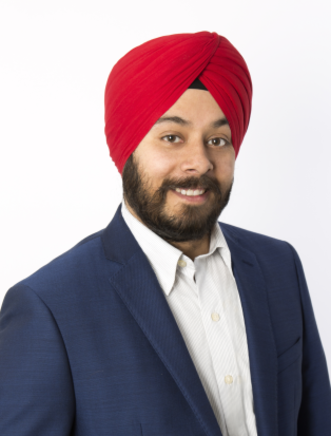 As a full time Realtor, Akash applies his extensive background in customer service and the tech sector to real estate. You can expect an elevated level of service and personal attention complimented by his calm negotiation style. 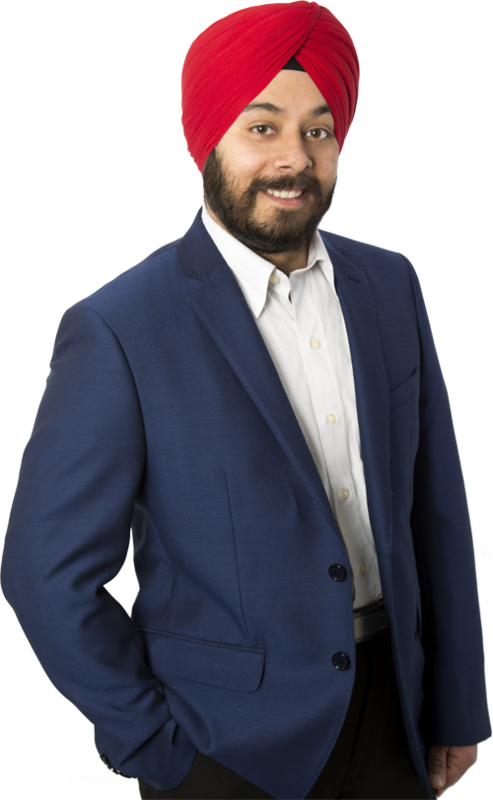 Together with his wife Harpreet, you can be assured their decade of real estate experience will fulfill all your buying, selling and investment needs. They know that two heads are better than one, but each bring different skills and personalities to the negotiating table. A great listener can sift through the details and extract exactly what is needed from the conversation. Akash can determine your needs and find you the perfect home or investment. Do not hesitate to contact Akash or Harpreet to discuss your real estate needs or to address any question you may have regarding the current market or financing options.